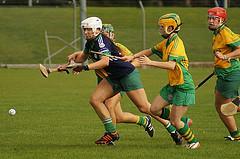 Ballincollig advance to the Senior Camogie County Semifinal stage. A clever second half goal was the to be turning point of this tight game but it left a lot of defensive work to do in the aftermath. 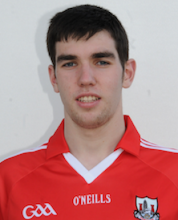 Cloughduv tested our defense thoroughly but every attack was met some fantastic blocking , hooking and commitment.